It is a medieval city on the Croatian side of the Adriatic and a treasure of historical monuments that were created throughout its thousand-year past. Centuries ago it was a City-Republic, and alongside Venice one of the most famous centers on the Mediterranean. More recently, it has become the center of modern cultural and tourist events with its summer festivals a numerous museums and galleries. All this has turned Dubrovnik into a place that offers a great selection of various excitements, but also a complete holiday in a quiet and calming Mediterranean seaside landscapes. Dubrovnik is also one of world's most famous monumental heritage and beauty inscribed on the UNESCO World Heritage List. The geographical position of this region is typically Mediterranean with mild and wet winters, and hot and humid summers. The average annual air temperature is 17º C (in summer 25º C) and summer sea temperature is 21º C.
The coastline round the town is dotted with bays, beaches, steep cliffs and many forested islands, but one of the sights that can be noted as more special is National park “Mljet” which is situated on island Mljet only 30 km away. 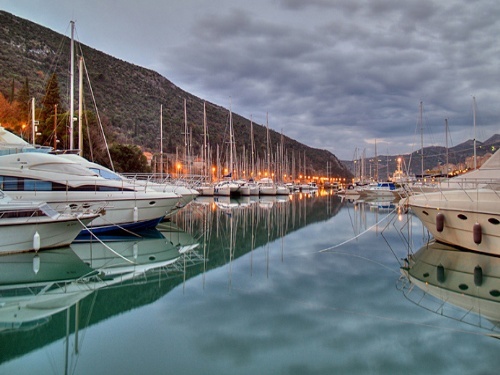 Nature lovers will find a true Mediterranean landscape here with cypress, pine and olive trees, as well as vineyards, lemon and orange plantations, while those fond of sailing will discover a wonderful sea and marinas. 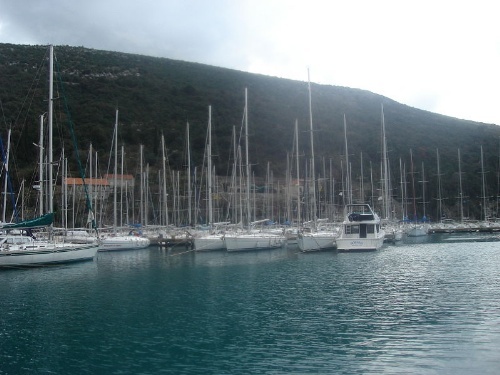 One of the biggest marinas in the area is ACI marina Dubrovnik with 425 sea berths and 140 places for yachts on shore. 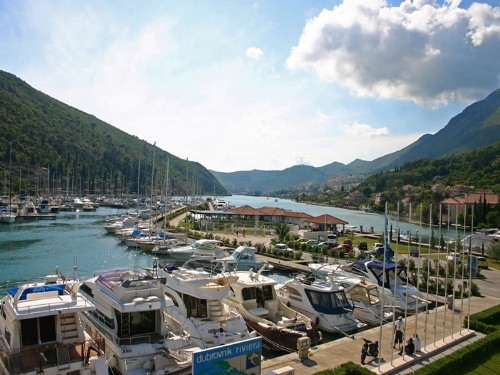 The marina is fully equipped and holds a „European blue flag“ of quality. Dubrovnik has an airport “Cilipi” which is 13 km south and it is one of the busiest Croatian airports. 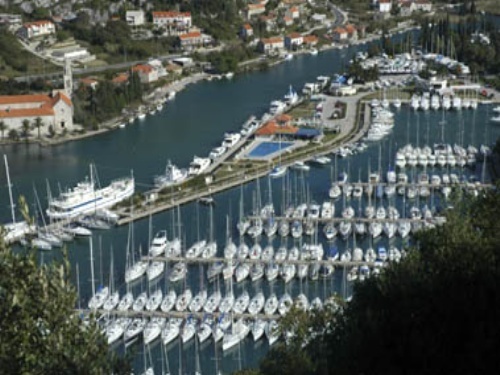 To reach Dubrovnik you can also use ferry lines (from cities of Croatian and Italian Adriatic coast like Rijeka, Split, Ancona, Pescara, Bari…) or by bus coaches from all over Europe.